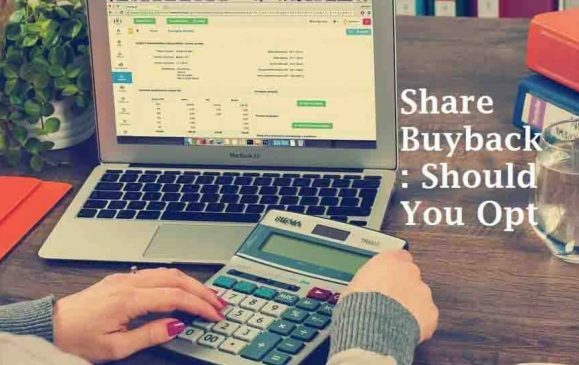 What are the Multibagger stocks? Multibagger stocks are the stocks which can generate returns in the multiple times. As its name only suggest the stock which can grow the wealth of the investors in the 3 digits. 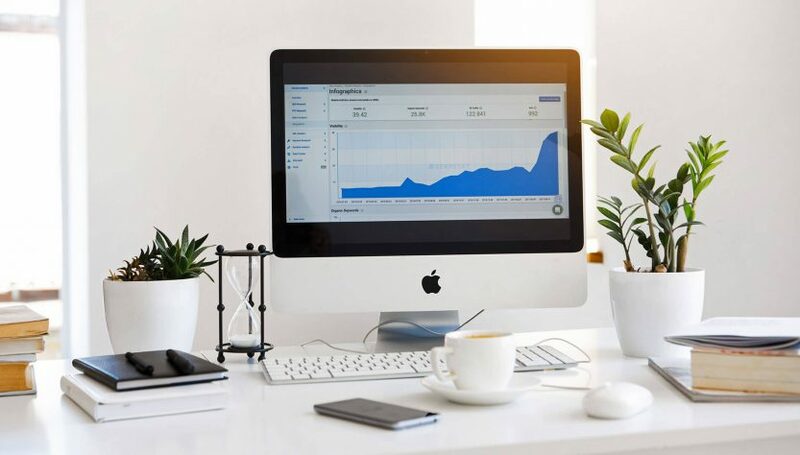 These are usually the high growth stocks which can help the investors invest in those stocks so that they can have the higher price when they sell it. 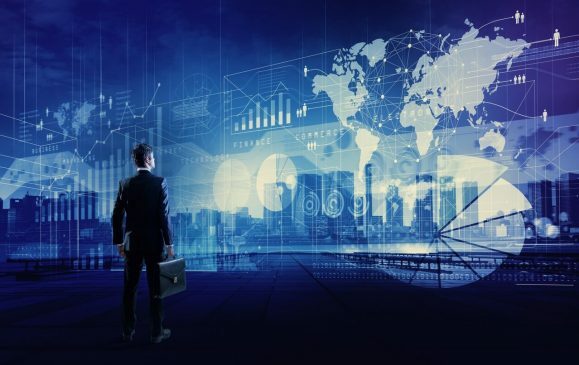 As the year 2018 has not given much of the multi baggers to the investors, all the investors are up to see whether they can have the multibagger in the year 2019. Only 5 stocks have proven to be the multibagger in the year 2018, which was very low as compared to the 167 stocks in the year 2017. So here are some of the multibaggers of the year 2019, which can be included in your portfolio for the year. 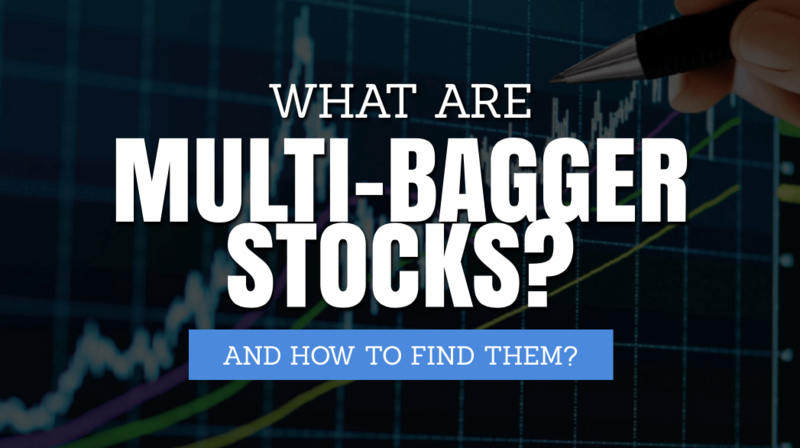 Here there are some ways to find how to identify the Multi Baggers. 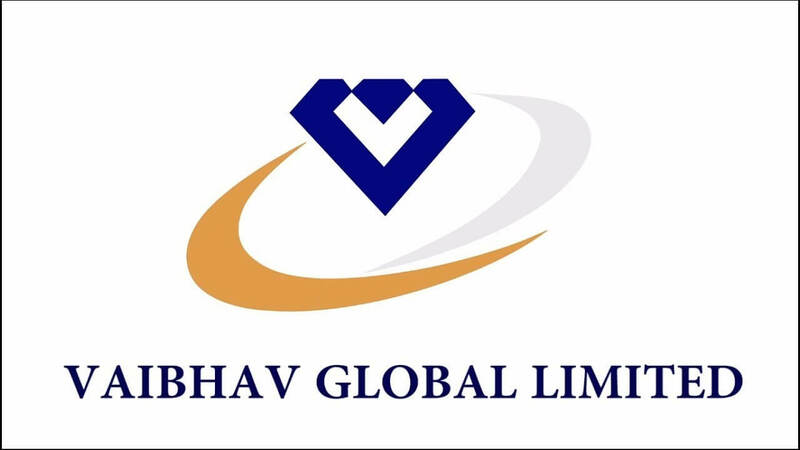 Vaibhav Global is a multinational electronic retailer and wholesaler company dealing in fashion jewelry and lifestyle accessories. Vaibhav Global has an innovative business model for selling jewelry as they have a dedicated TV channel called Liquidation Channel for selling jewelry and other products. This company has generated nearly 5600% returns in the past 10 years and is still growing steadily. Everest Industries is next stock recommended as multi bagger. 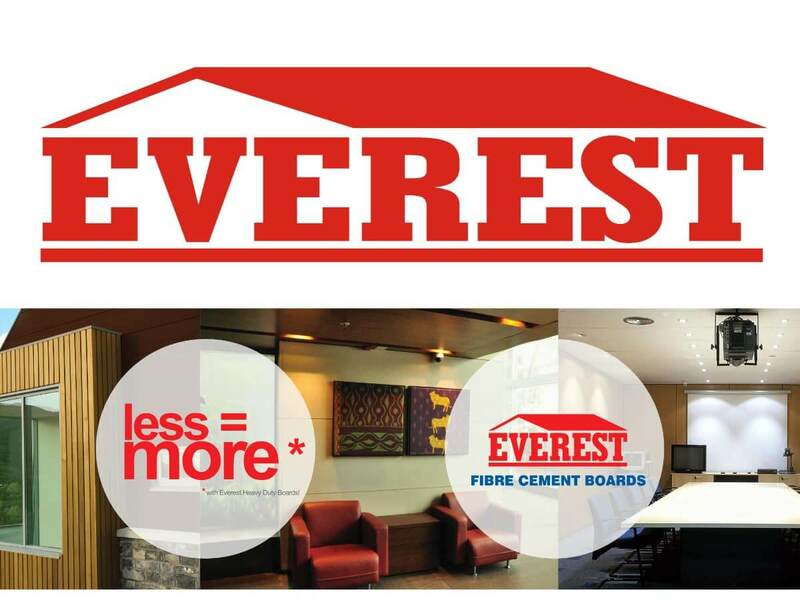 Everest Industries is in the business of building solutions ceiling, flooring, and pre-engineered buildings and is growing at a faster rate. 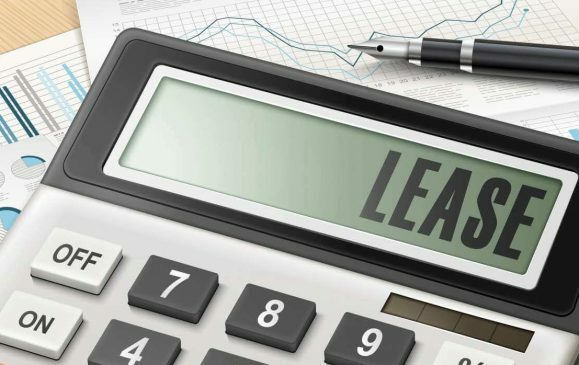 New programs and schemes by the government of India including “Housing for all by 2022” would drive additional demand for building products and provide a business opportunity for a company like Everest Industries. As the demand increases, they will surely give multiple times return. 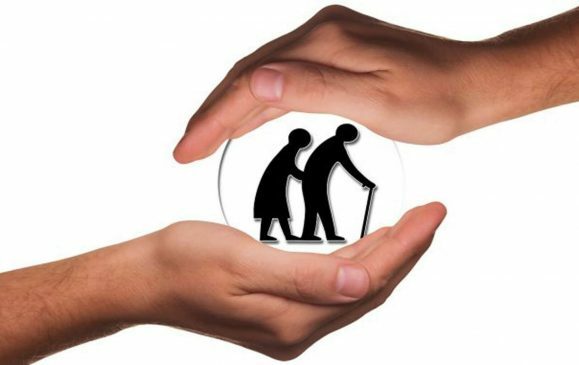 Repro India is all time favorite stock as it is in service industry. 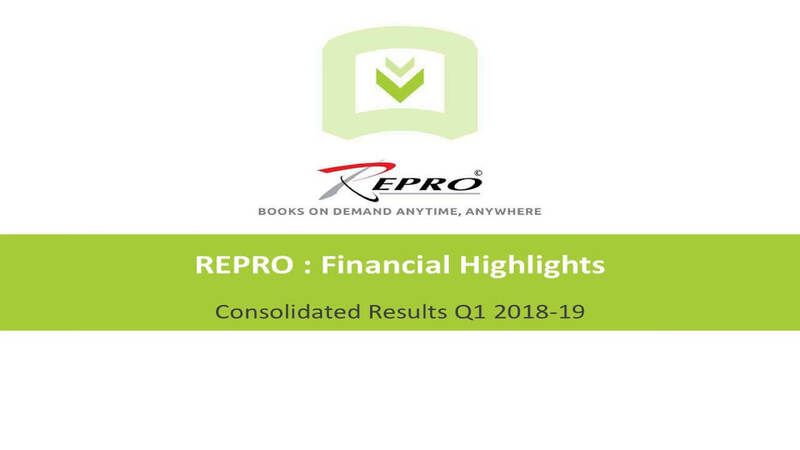 Repro India is in print, content, and fulfillment solution business and is best one to invest looking at the current scenario. You can get good returns from Repro India in 2019. Sudarshan Chemical Industries is in the business of chemical. 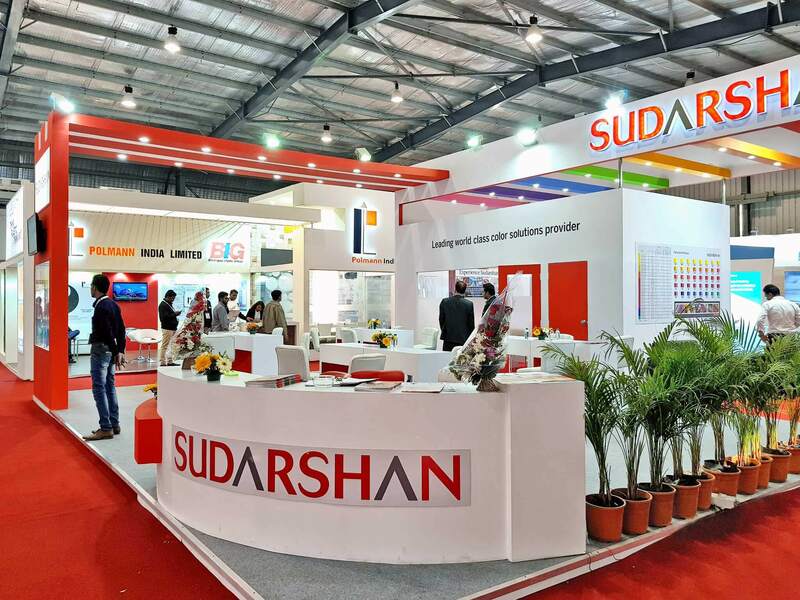 Sudarshan Chemical is on the expansion path and they are also increasing their global presence with new schemes. May portfolio contains large number of shares of this company. 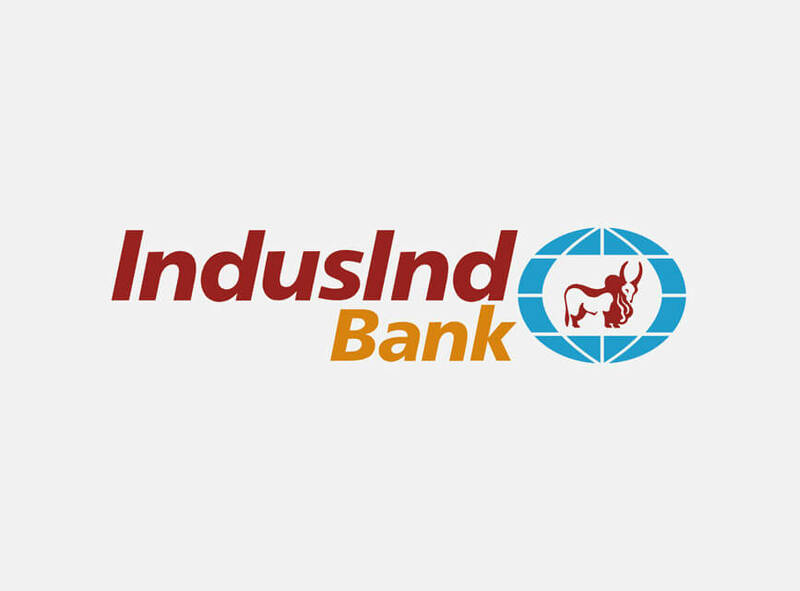 IndusInd bank has a well-diversified lending portfolio but its loan share across segments is small. This company focus on cross-sell and strong trailing network expansion and this will help the Bank accelerate loan growth. It has similar profile such as large finance banks and institutions. 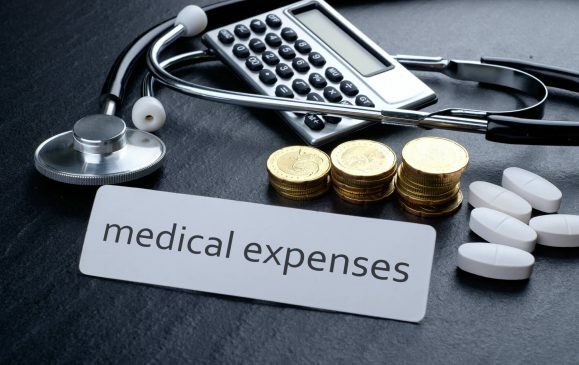 There are many other stocks which can become the multibagger in the year 2019 so apply all those above factors to see whether you can pick one or not.